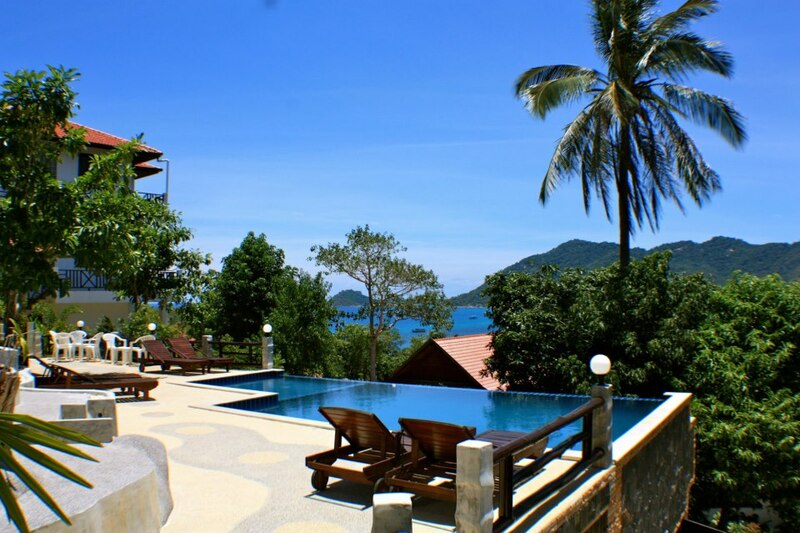 With its welcoming locals, tropical climate, white sandy beaches, outdoor adventures, nightlife and enchanting atmosphere: People are captivated by Koh Tao. They return to the island year after year. If you dream about paradise, far from mass tourism and pushy salesmen, then this is the place for you. Koh Tao is still an island with cosy Thai spirit. Viking house - The place for you!